As a Leading and trusted Podiatry practice, we guarantee the highest level of foot treatment and care for our patients, backed by over 30 years experience. 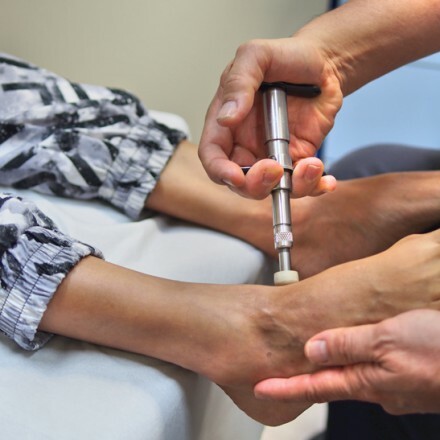 At Bankstown Foot Clinic, we believe that education is the key to our patients avoiding the detrimental consequences of untreated foot, lower limb and postural issues. 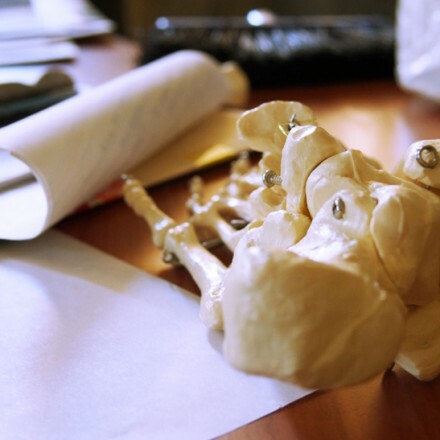 Read more about some common conditions we typically treat at the clinic. Hate waiting in long queues to claim your health benefits? At Bankstown Foot Clinic we can claim on the spot for you, helping you avoid that extra trip to your health fund. Hate waiting in long queues to claim back your fees? At Bankstown Foot Clinic we can claim on the spot for you! member of the Australian Podiatry association. With 10 yrs experience, David has been fortunate enough to be involved in aspects of Podiatry outside of clinical practice. David’s career thus far has enabled him to work closely with the Australian Defence Force in Duntroon and 3 NRL teams including the Canberra Raiders, West Tigers and Penrith panthers. David attends to a vast variety of Podiatry related conditions and has a keen interest in Biomechanical assessments, sports injury analysis, prescription orthoses and manufacturing, general foot care, paediatric anomalies and occupational footwear advice. David is a sports enthusiast with a passion for Football, Rugby League, Boxing, tennis and the NFL. David eagerly anticipates in reaching your goals, and establishing and maintaining a professional and continual relationship with all his patients and affiliated Health care professionals.